Experience Country Living at it's best!!! 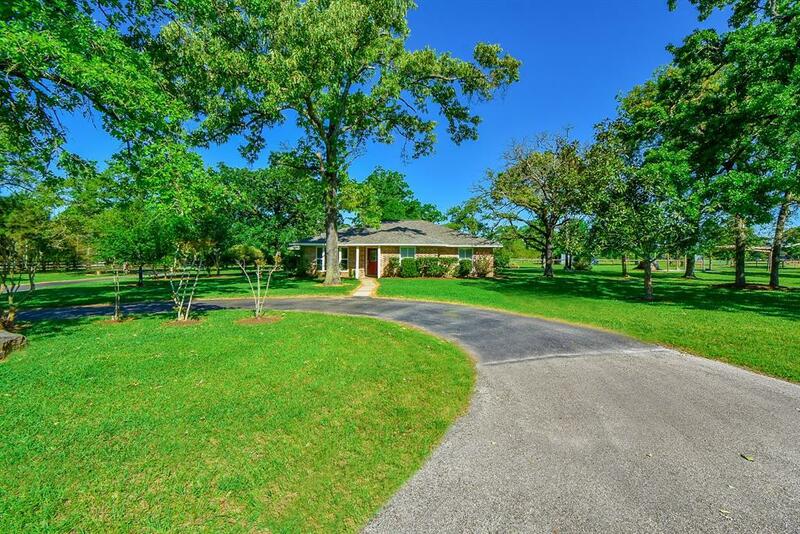 Beautiful 3 bedroom, 1 story home on 4 acres of unrestricted horse property in a quite country setting surrounded by other nice equestrian properties. 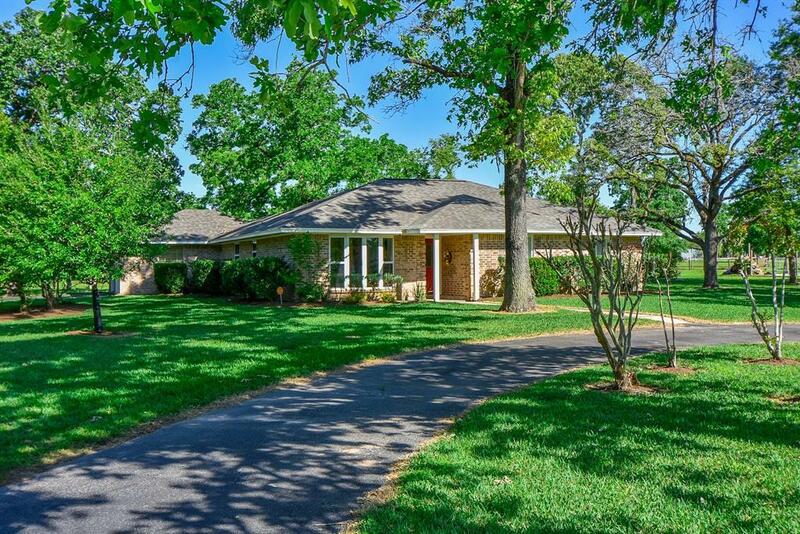 This lovely home has been completely updated and shows like a model. 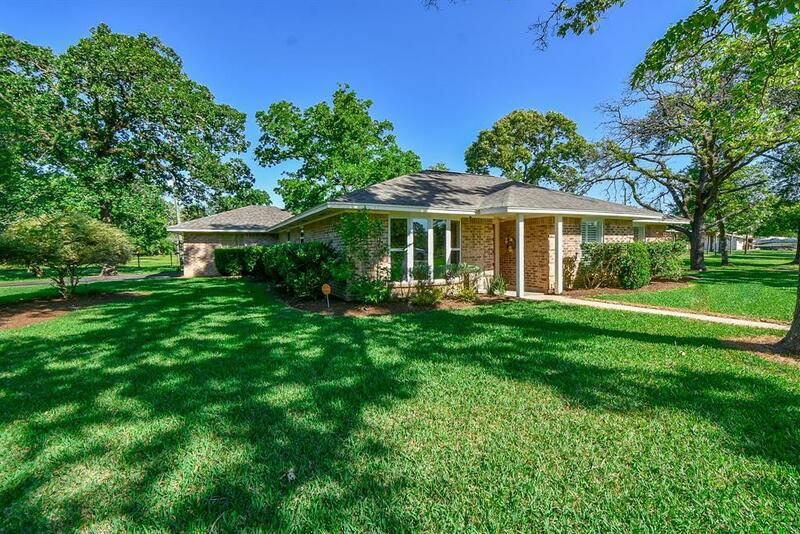 Features: Double pane energy efficient windows, beautiful hardwood floors, Plantation Shutters throughout, recent carpet in bedrooms & fresh new interior paint. Kitchen recently renovated with granite counters, stainless steel under-mount over-sized sink, new stove, double ovens, custom cabinets & new fixtures. Bring your goats, chickens & 4H projects! 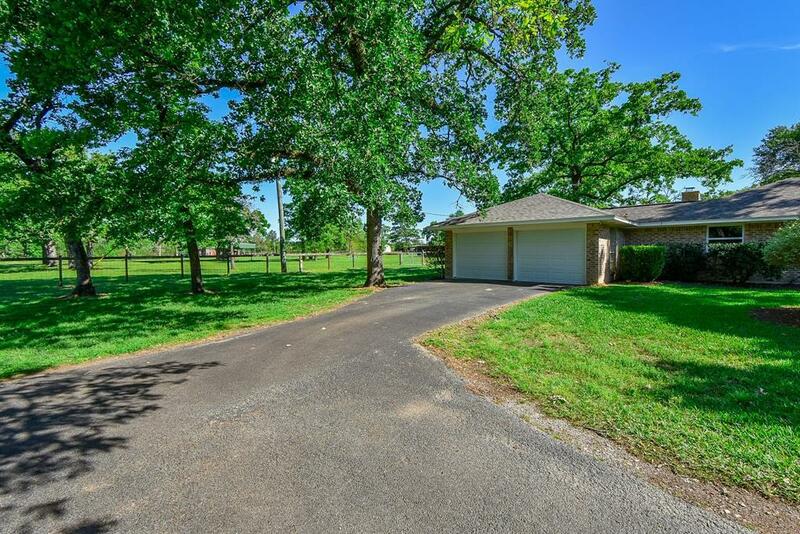 Horse Ready 5 Stall Barn (40x60) w/ Tack room & concrete floors. Fenced paddocks, storage shed, ag building, chicken coop, RV/Boat parking & private water well ... all ready for you to enjoy! Zoned for exemplary Magnolia ISD Schools.